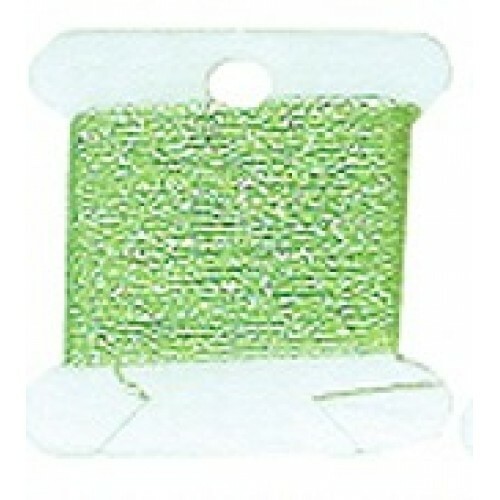 46mm 20pcs/pack in natural colour ＊ Suitable for an array of fun projects. 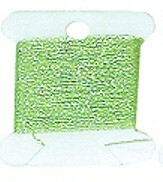 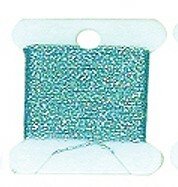 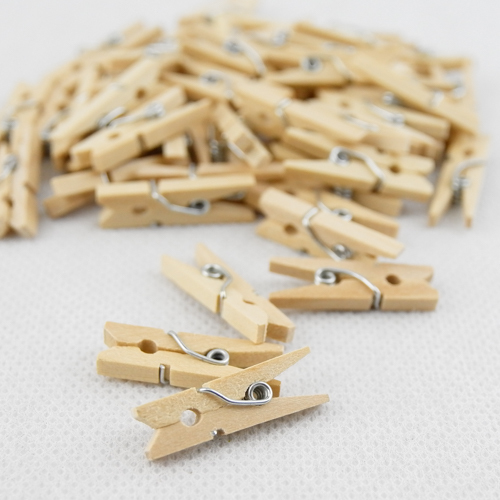 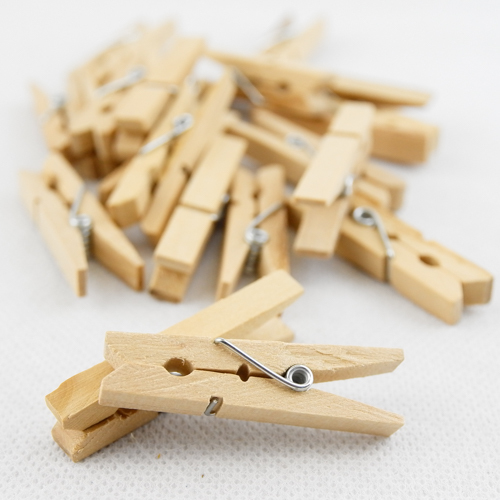 ＊ Great for pai..
25mm (1") 50pcs/pack in natural colour ＊ Suitable for an array of fun projects. 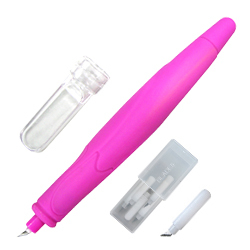 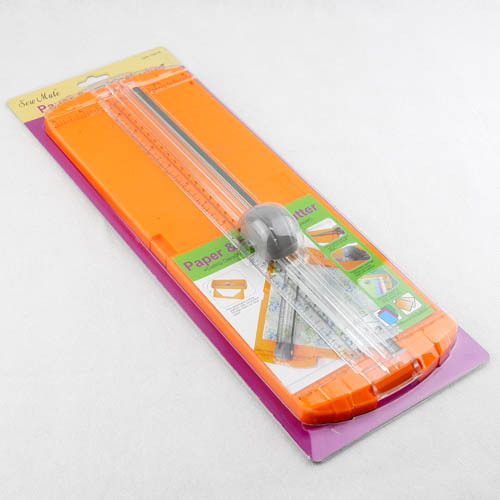 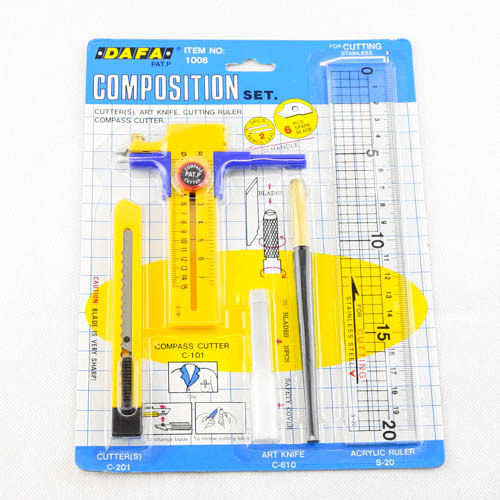 ＊ Gre..
Compass Cutter set (S-20+C-201+C-610+C-101) The Dafa Compass Cutter can create circles from 10mm .. 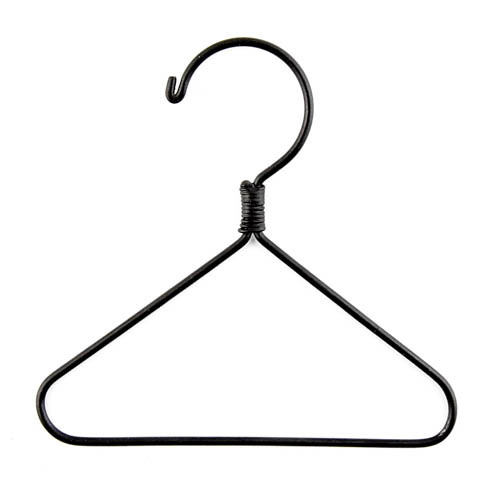 Plain coat hanger 3" - metal wire with black powder coating - actual size: 78..
＊ Safe blade cartridge for easy operation. 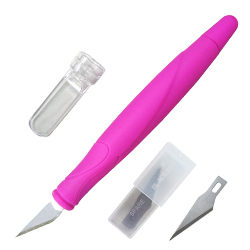 ＊ Slick, precision cutting for paper and fabric. 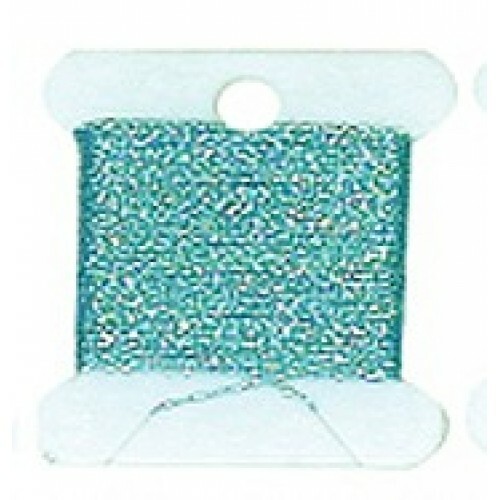 ＊ An e..
＊ Easy to use for pressing seams ＊ Perfect for paper piecing, patchwork, applique and scrapbooking ..
25mm (1") 10pcs/pack heart shape Suitable for an array of fun projects. 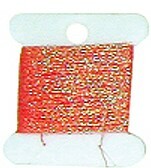 U..
Iridescent nylon thread. 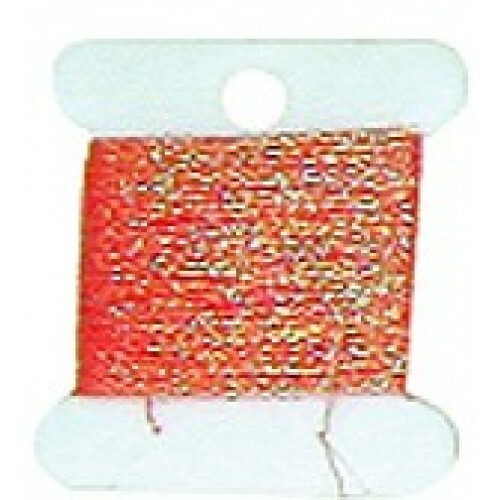 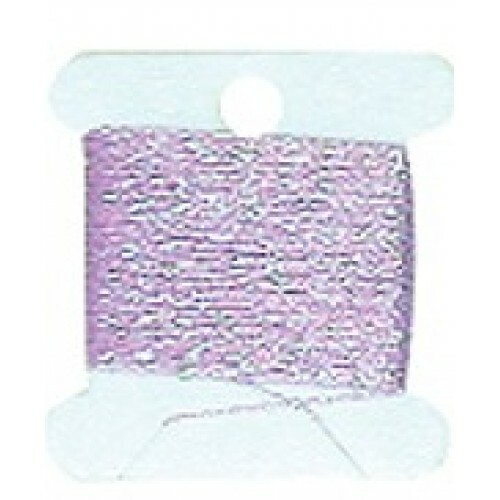 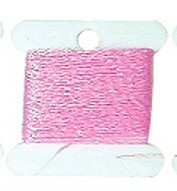 2-strand, 10M/card Material : 75% Nylon yarn + 25% rainbow film Excelle..
Iridescent nylon thread. 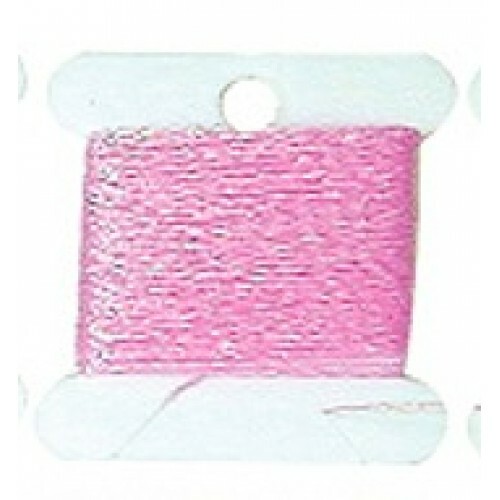 2-strand, 10M/card Material : 75% Nylon yarn + 25% rainbow film ..
＊Soft grip is specially designed for long time cutting with ease. 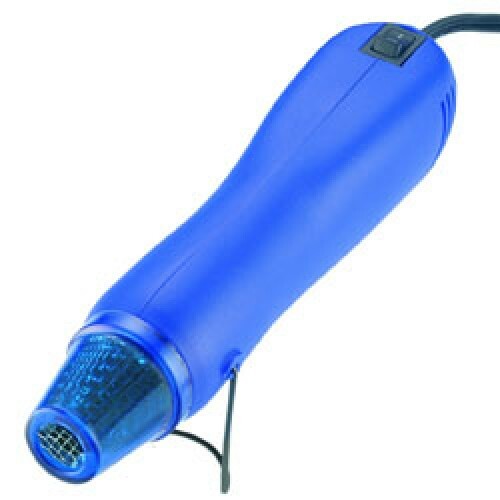 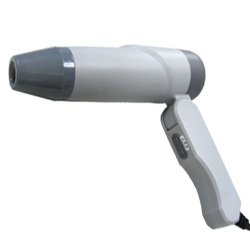 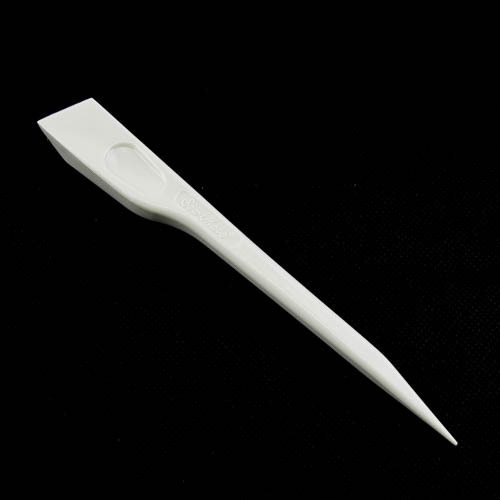 ＊Ergonomically handle and sharp b..